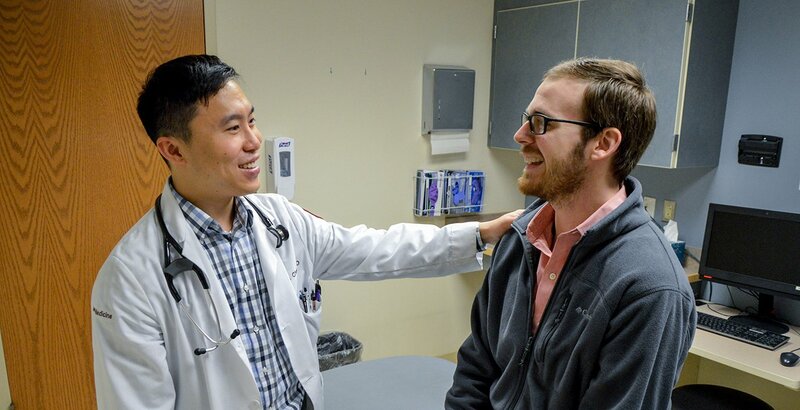 Our program offers residents the opportunity to study a variety of subspecialties, along with general internal medicine. Patient care, osteopathic principles and forward-thinking treatments are top of mind at all of our partner sites, which are located throughout a variety of community settings in Southern New Jersey. 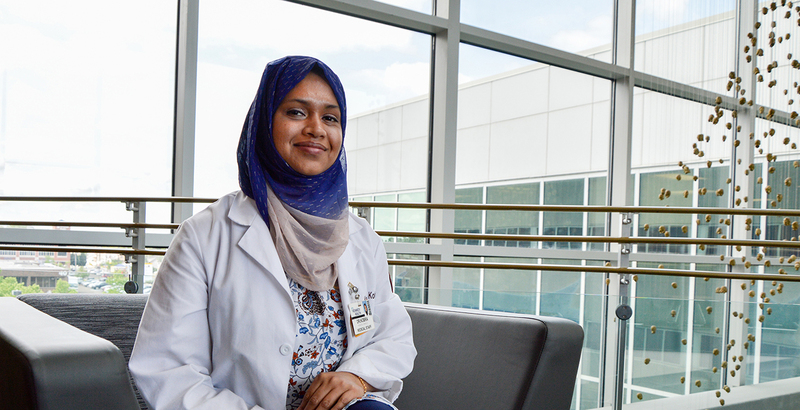 Our faculty and residents are culturally-competent physicians who excel at treating the whole patient, taking the environment and patient's overall well-being into consideration with each diagnosis. Our physicians experience an integrated, patient-focused approach to healthcare offering an insight to different areas of general medicine. 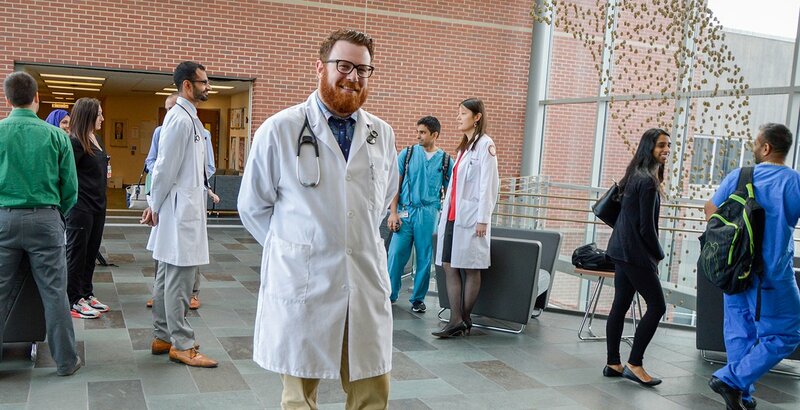 The first year of residency emphasizes general internal medicine, cardiology, and intensive care. During the second year of the program, more focus is placed on subspecialties, such as endocrinology, radiology and neurology. Throughout training, residents are involved in patient care at continuity clinics and ambulatory settings at partner health systems. Rowan Medicine is more than our name. It is who we are. Rowan Medicine is our community – our physicians, nurses, physician assistants, nurse practitioners, social workers, therapists and staff members – uniting to bring the best and most convenient health care available to you and your family.